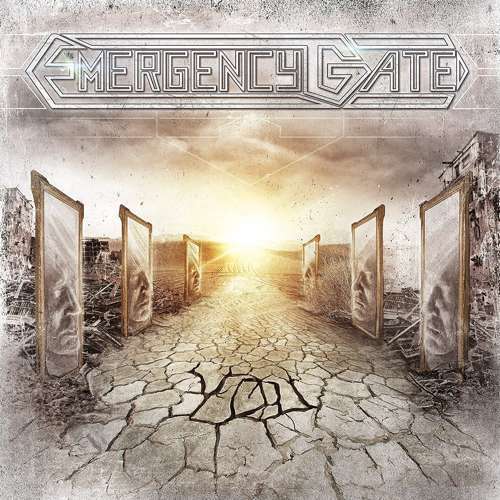 Emergency Gate are a modern metal band from Munich. Their unique style is best described as Melodic Death Metal complemented by electronic and metalcore elements. 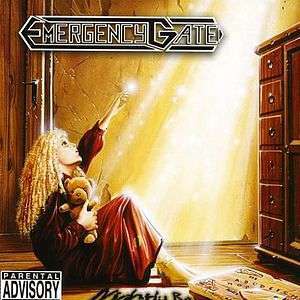 2005 saw the scene confronted with the name "Emergency Gate" on a larger scale for the first time, when the talented young band produced their professional debut endeavor "Nightly Ray. 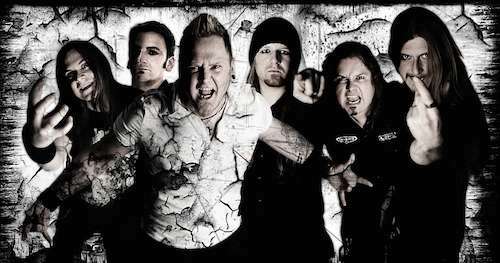 Even submitting a rough mix, the band's album was recognized as "Album of the Month" in "Metal Heart" magazine, arousing the interest of well-renowned TEC/Universal music label, contacting the band and signing them off demo. In 2006, "Nightly Ray" was released and in Benelux, the five young musicians even managed to fight their way to the top of the national Heavy Radio Charts. tours through 30 countries in Europe with Kreator, Caliban and Eluveite in support of the album release, winning over audiences at an abundance of club shows and festivals. 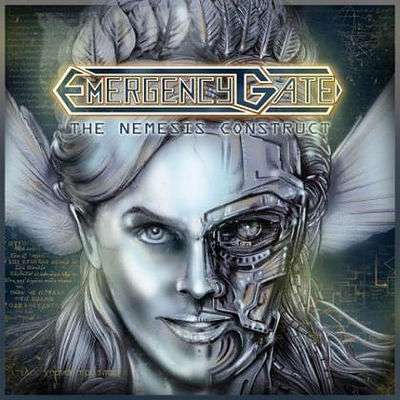 After an Austrian club tour, Emergency Gate return to the studio to record the succeeding album "The Nemesis Construct". 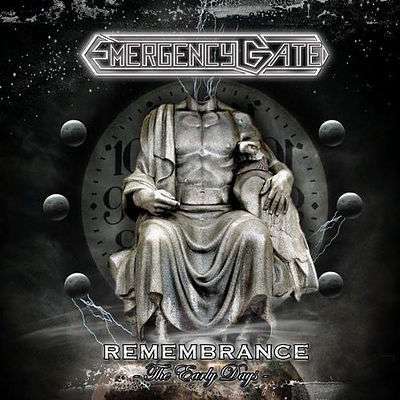 With their new line-up, Emergency Gate were now ready to keep aspiring for their place among the top acts of metal music, supported by an album that shines with top-notch production. 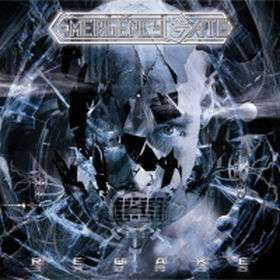 The album cover was designed by Raf W. (Metallica, Slayer, Iron Maiden etc.). Additionally, the band managed to engage Tom Englund - front man for Swedish metallers Evergrey - for a feature performance on one of the songs on the album. With Christmas around the corner, the band decided to release an EP during the songwriting process for the succeeding album "You", as a courtesy for those who had been fans since the very beginning. Besides six tracks which had never seen the light of the day, the EP also includes a metal remake of 90s dance floor classic "What is Love", featuring Haddaway, the creator of the original himself. The single which was released off of "Remembrance - The Early Days", debuted on position 42 of the Austrian Media Control Charts, marking the band's first official chart entry. In support of their fifth album, “You”, the band embarks on a festival tour, impressing audiences on the major European stages such as Wacken and Masters of Rock. 2014/15 sees the band starting their first world tour. The "World Infected" tour not only takes the band to Europe, but also to Asia, Australia, and Russia, performing their material to loyal, long-time fans and new audiences alike. “Infected” is set for release on September 26th. 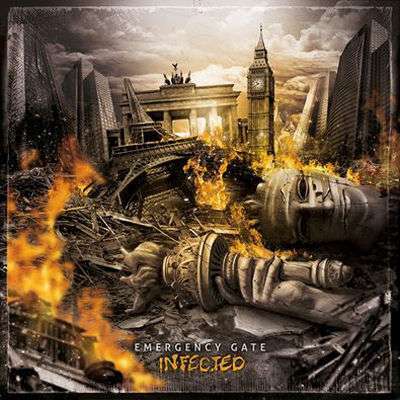 Eager to present their new tunes live, Emergency Gate will give audiences a first glimpse at the Wacken Roadshow in the fall of 2014. n addition, the band is pursuing ambitions to tap into another continent and to win over audiences in North and South America in 2015.